Georgia is ready to explore opportunities to increase energy flow through the Baku-Tblisi-Ceyhan (BTC) oil pipeline, said Mamuka Bakhtadze, Prime Minister of Georgia, Trend reports. 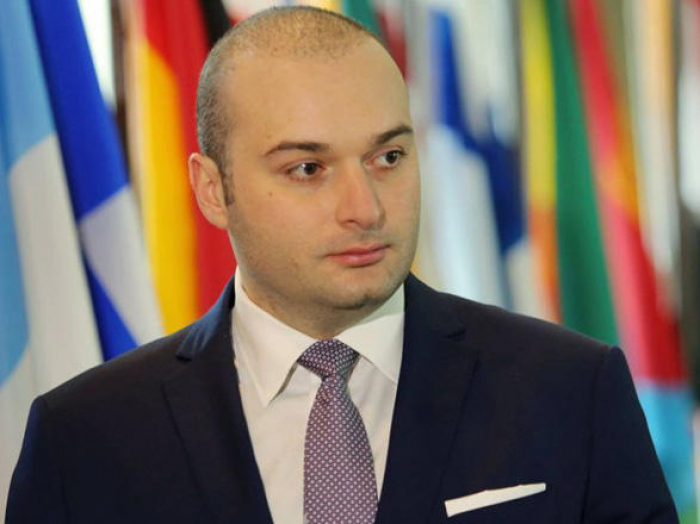 He made the remarks during the spring session of the Parliamentary Assembly of the Council of Europe (PACE) in France, answering the question of Azerbaijani MP Ganira Pashayeva. “Azerbaijan is a strategic partner of Georgia,” he said, adding that the two countries together have implemented historical projects, such as Baku-Tbilisi-Kars, Baku-Tbilisi-Ceyhan, also Southern Gas Corridor and many others. “We think that we are not fully utilizing the resources of the Caspian Sea and of course, we can contribute to the energy security of Europe more. We have this dialogue with our European colleagues. There are few capacities for example in Baku-Tbilisi-Ceyhan and of course, we will be very happy explore this opportunity together with Azerbaijan to increase the energy flow in our corridor,” added Georgian PM.